Welcome to the URCA Podcast! Hear stories and lessons from the best and brightest minds in ultimate, and become the best coach you can be! 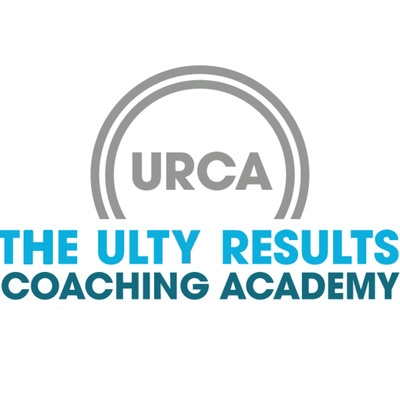 Sign up for the URCA Classroom here: https://www.ultyresults.com/urca_classroom Today I interview Keith Raynor about his 2019 URCA presentation, “Coaching with Captains.” We discuss the importance of communication, establishing clear goals, and empowering captains to become leaders and take ownership of the team. Keith has been a coach for many years at many different levels, and has learned lessons that can be applied to any situation. You can hear Keith on Ultiworld’s Deep Look podcast, and find him on Twitter as @FullFieldHammer (no, he can’t throw one). Stick around to the end of the episode to hear some details about the future of this podcast! Register for the 2019 URCA Conference here!